It has been widely acknowledged that the building of settlements constitute one of the main obstacles to a solution of the conflict in the Middle East. It has become somewhat of a custom that with each new grand building plan published by the Israeli government, Israel receives a reprehension from the international community, sometimes even from its traditional allies. 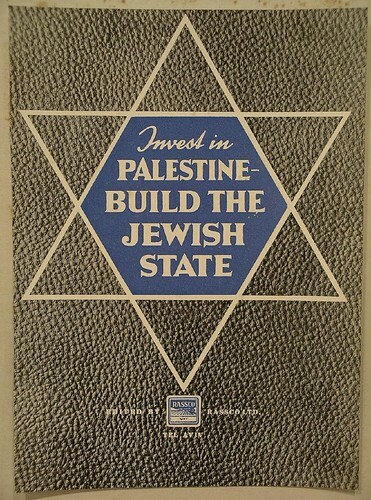 Since these rebukes remain nothing but mere statements, however, Israel simply keeps on building. For the year 2011, the Israeli movement Peace Now reported a 20% increase in illegal Israeli settlement expansion in the West Bank alone. Including the building activities in and around Jerusalem into these statistics, one ends up with a much higher number. 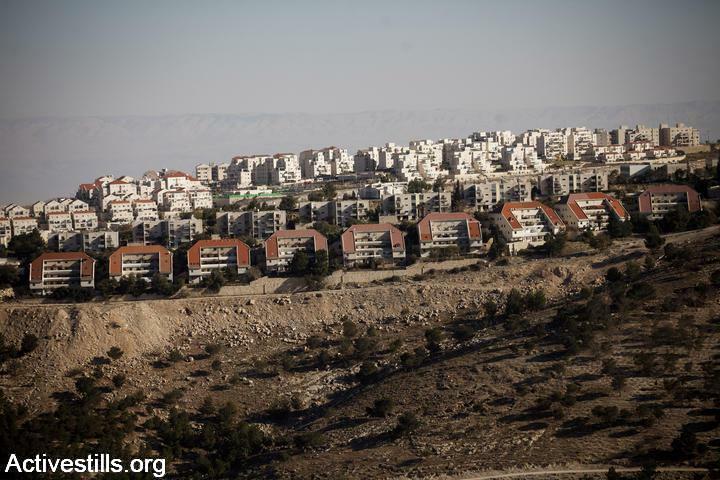 According to the Palestine Monitor, the year 2011 “witnessed the highest number of approved settler housing plans for Occupied East Jerusalem in the last decade“. This increase does not seem to come to a halt in this new year as already in December 2011 plans for 3,690 new housing units have been accepted and passed on for final validation. As of January 2012, construction tenders for 312 units in East Jerusalem (and 673 in the West Bank) were published by the government. The most recent number comes from the PLO. 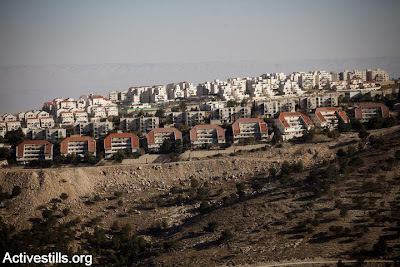 According to the Palestinian news agency Wafa quoting the PLO, Israel, by the end of January 2012, approved the building of 734 housing units in East Jerusalem, for which 1367 dunums of land will be seized. The notion of settlements in Jerusalem is a very controversial one. A lot of Israelis, including many of the more liberal minded ones, consider the Jewish neighbourhoods that were built in East Jerusalem after 1967, such as French Hill or Pisgat Ze'ev, not as settlements, but simply as neighbourhoods. According to international law, however, East Jerusalem clearly constitutes occupied land, consequently, the transfer of Israel's civilian population to any of those areas must be considered a violation of international law. predominantly Palestinian neighbourhoods, are often clearly marked with an Israeli flag. A regular Jerusalem tour will not take you to a Palestinian neighbourhood, such as Silwan, where the neglect through the Jerusalem municipality is clearly marked by the lack of adequate sanitation or street lights, and the presence of the Israeli army, due to an increasing settler population, is striking. Similarly, on a regular Jerusalem you are not likely to see some of the big settlements adjacent to Jerusalem, such as Ma'ale Adumim. Although already deeply located inside the West Bank, those cities may almost appear like an extension of Jerusalem. In fact, the complexity of Jerusalem and its settlement structure, can be said to constitute the Occupation in a nutshell. 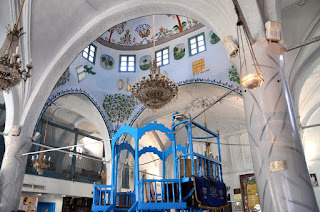 It is therefore well worthwhile to embark on an alternative tour through Jerusalem and its surroundings and be provided with a critical analysis by an experienced Jerusalem tour guide, to be able to fully grasp the extent of the problem that those structures cause.